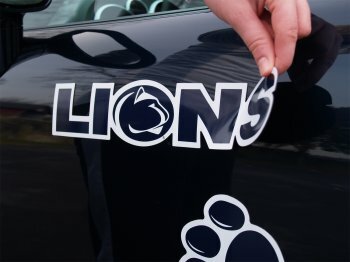 Turn your vehicle into a mobile billboard or jazz up your refrigerator, dishwasher or any other magnetic metal object with our custom car magnets. 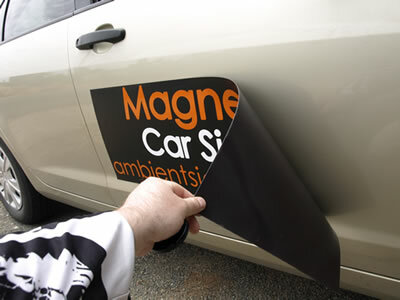 Design your own magnet, stick them on, peel them off, and reuse them again and again. 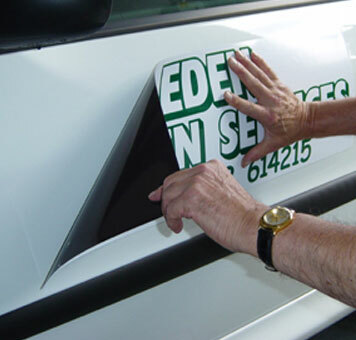 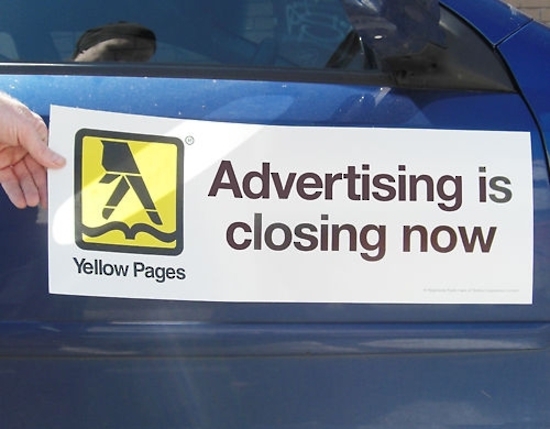 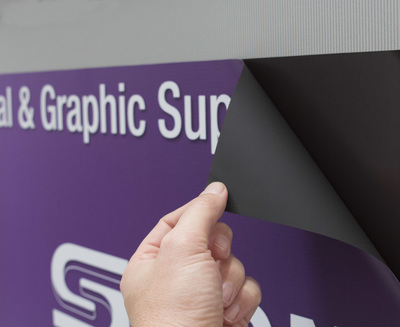 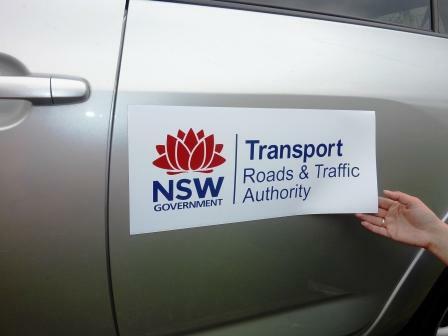 Our custom vehicle magnets are long lasting, durable and the perfect choice for removable advertising and promotion on business or personal vehicles.